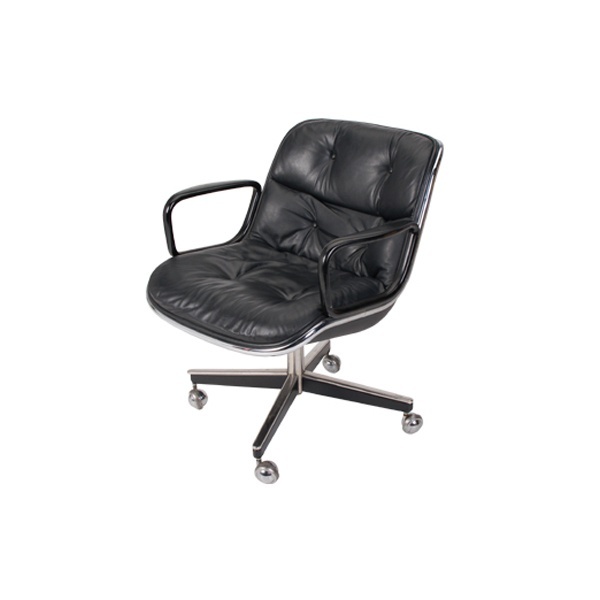 Tags: Leather, Chrome, office chair, 1960s, Charles Pollack, chair, wool, mid century, swivel chair, Black, 1950s. 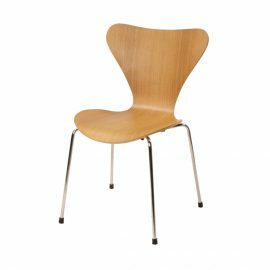 Best known for the Charles Pollock Office Chair, Charles Pollock (1930-2013) was an American designer, sculptor, and artist who worked with George Nelson at Herman Miller and later with Florence Knoll. His partnership with Knoll eventually led to one of the most successful office chairs in history, the Charles Pollock Office Chair. Buoyant black tufted leather shaped in an ergonomic seat along an exposed aluminum farm and swiveling base. 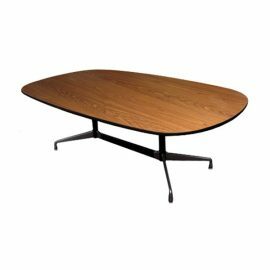 The arms along the side offer an intuitive resting place and the overall sophistication embodies the mid-century ideals at the time. 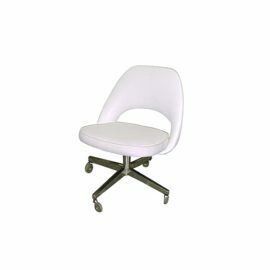 Our inventory of mid-century-inspired and/or authentic office chairs may be rented for any type of occasion. FormDecor delivers in Los Angeles plus all of Southern California. Additionally, we do ship nationwide via trusted carriers.